바로 FNC에 이정신의 생일선물을 전달하였습니다. 이정신의 친필이 새겨진 수저세트 20세트를 넣었습니다. 생일기념품과 똑같은 친필이 새겨진 은수저도 넣었습니다. 오늘부터 당장 은수저로 맛있는 밥을 먹으며 건강하고 행복하길 바랍니다. 영아들이 쓸 손수건을 40장 넣었습니다. 유아전용 세제로 빨고 또 빨아서 바로 써도 됩니다. 이정신의 활동을 담은 포토북을 제작하여 넣었습니다. 전세계 친구들이 이정신의 생일을 축하해주었습니다. 일본의 해피정신 친구가 이정신의 베이스를 키홀더로 제작하여 보내주었습니다. 6. 영아일시보호소에 물품을 기부하고 나니 주는 홍보자료도 함께 넣었습니다. 지금까지 멋있고 훌륭하게 키워주신 이정신 어머님 선물도 마련하였습니다. 10주년 기념 한정상품이라 딱 한점 남아있던 것입니다. 이번에 심바 첫돌 생일선물도 함께 준비했습니다. 야외와 실내 모두 사용가능한 정말 멋진 텐트입니다. 아빠 닮아 키가 큰 심바에게 딱 맞는 텐트! 검색하면 유투브로 자세히 알 수 있습니다. 해마다 해왔던 어머님 선물은 드리고 싶었습니다. 산타마리아 노벨라의 장미수 대용량 사이즈입니다. 사진을 찍지 못했는데 전체 선물사진에서 흰 봉투에 담긴 것입니다. 팬매니저님이 받지 않으려 했지만 강제로 떠안기고 왔습니다. 오늘도 스케줄이 있어 음식은 불가능했습니다. 그럴 수 있는 시간이 없어서 그냥 보낸 점 양해바랍니다. We have sent Lee Jung Shin’s gift to FNC too. For Lee Jung Shin his own, we have prepared spoon and chopsticks set with same design but made by silver. He can use from today, to eat well and live healthily. At first we decided to send 50 pieces, but the box was full so only packed 40 pieces. We can send again whenever he wants. Those handkerchief had been washed well already, so can be used whenever. Total 179 pages, birthday message from Korea, Japan, Hong Kong, Singapore, Philippines, Malaysia, Mexico, Peru, and Turkey…etc. 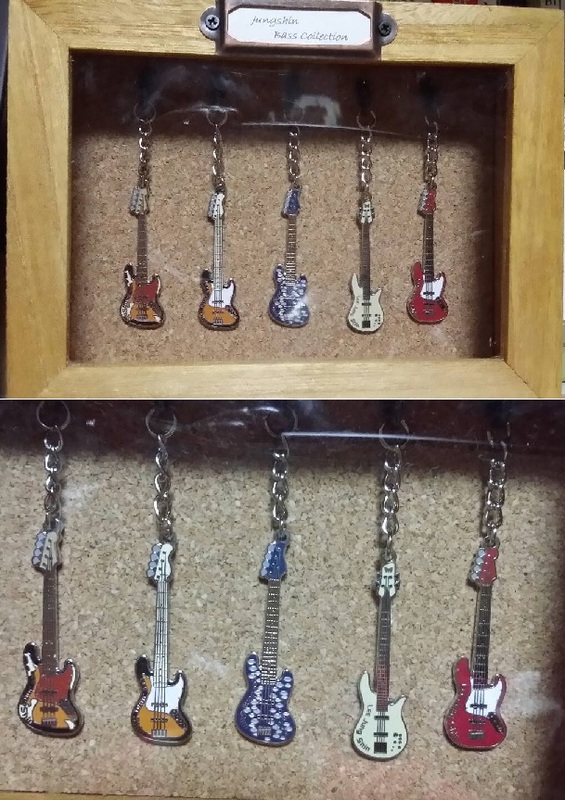 They are made by Japan fans, packed in gift box. 14-Sep night, Jungshin’s mom ready to give birth to Jung Shin, and 15-Sep, the most shining star in the world boned! We also prepare gift for JungShin’s mom. Large scarf of AWASH LONDON with the brand is famous in the illustration inspired by the nature and animals. This is the last one of 10th anniversary limited edition; think its good on Jung Shin’s beautiful mom. So we sent out this time. There is menu inside the packing, and can be search in YouTube. But we still sent out the small birthday gift and gift for Jung Shin’s mom as usual. Really thank you friends all over the world to submit their love to participated in Lee Jung Shin’s 25th birthday gift. Thank you very much. For her good care of Lee Jung Shin in last year, no matter weekend or late at night. Although she refused, but we insisted to give to her! But since the busy schedule, so we cannot send food. Hope we will have a good chance very soon! Today we pick up the photo book in short time, then send out the donation goods to infant shelter, after that then send gift to FNC. We wanted to put on sticker on the photo book, pack the handkerchief and Shimba’s gift well, but there is really not enough time, hope you can understand. Thank you.